Joseph Rosario Pirrotta, a 39 year resident of Oakdale, on January 26, 2019. 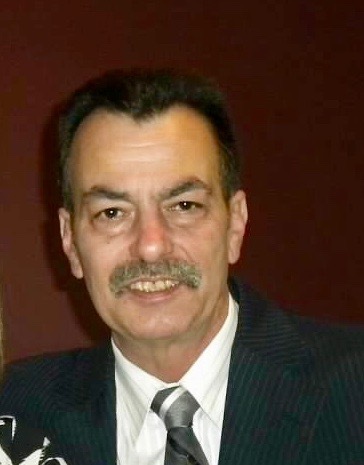 As a honest and hard worker, Joseph owned and operated Gibraltar Transmissions in Northport. He was a big NY Giants fan and former season ticket holder. Joseph enjoyed and loved boating, especially the Great South Bay and Fire Island. He was a devoted family man and a great dad. He is survived by his wife Patricia, his children, Marisa Sulsenti and her husband James of New Jersey, Jaclyn Coyne and her husband Kyle of West Sayville, and Joseph Pirrotta of North Carolina, his grandchildren, John, Ava, and Brayden, his mother, Gloria Pirrotta, and his brother, Richard Pirrotta and his wife Jeannie. He is predeceased by his brother, Steven.